Ashley Newman is an Atlanta, Georgia-based personal trainer and Powerlifting coach whose clients include CEO's, celebrities, doctors, athletes, and everyday people. Ashley works with each on an individual basis, focusing on achieving results through challenging and constantly varied workouts. Ashley’s dynamic approach, boundless energy and humor only add to the effectiveness of the experience her clients enjoy. Ashley emphasizes strength training that can be transferred from the gym to daily life. Ashley has experience working with a wide variety of populations through many different fitness domains including weight loss, strength and conditioning, injury prevention, wellness coaching, and endurance training. She has competed in bodybuilding and powerlifting. 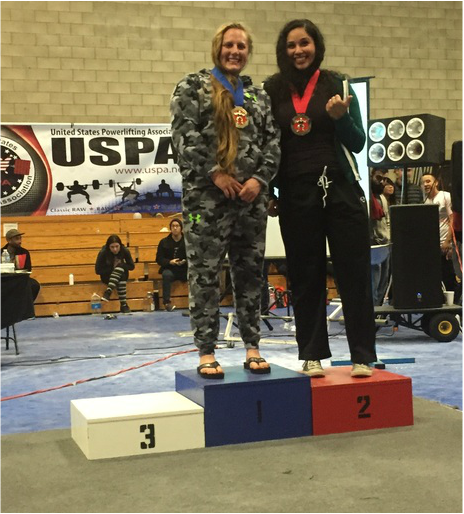 Ashley is an Elite Powerlifter and is currently ranked #1 in the Nation. She holds 4 International Powerlifting League Drug-Tested World Records: Squat 407.9lbs, Bench 220.5lbs, Deadlift 457.5lbs and Total 1,085.8lbs. Ashley is coached by Steve Goggins, a Hall of Fame Powerlifter and the first to squat 1,100lbs. 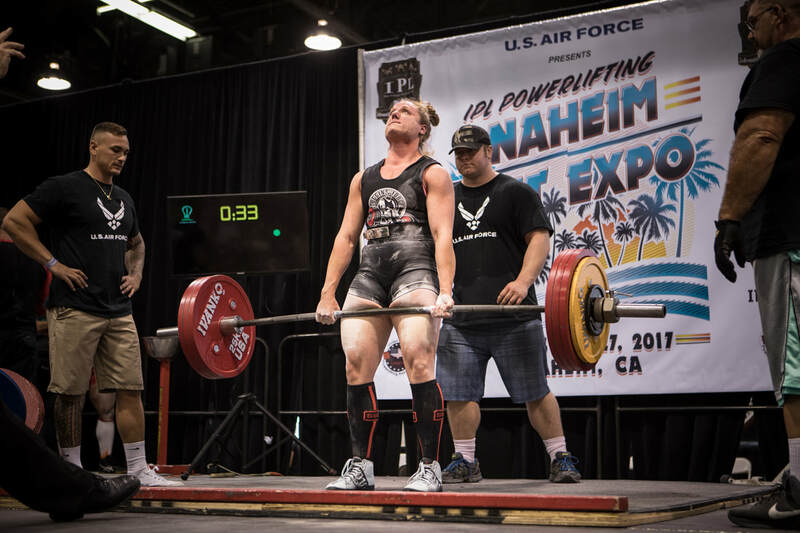 Ashley is the head Powerlifting Coach at Goggins Force Training Facility and is mentored by Steve. Ashley grew up running Varsity Cross Country in High School at The Westminster Schools and at Rhodes College. She received her black-belt in Taido and competed in grappling tournaments. Ashley spent three years training in Los Angeles, California at the Mecca of Bodybuilding, Gold's Gym Venice. She trained under top trainers such as Joanne Lee Cornish, Charles Glass and others.